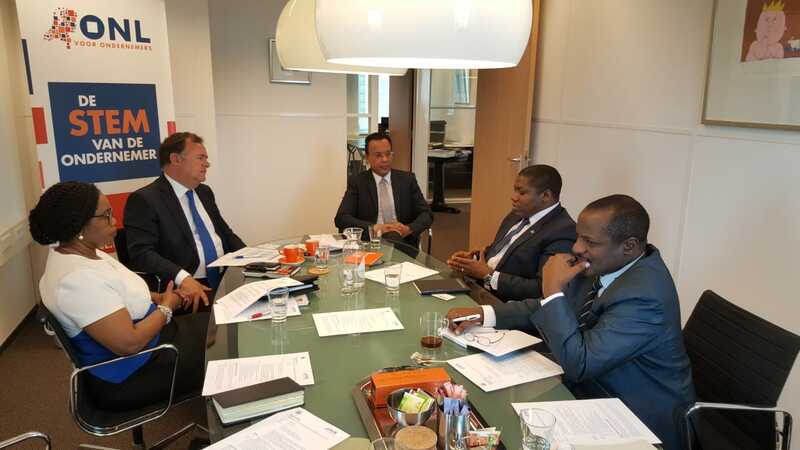 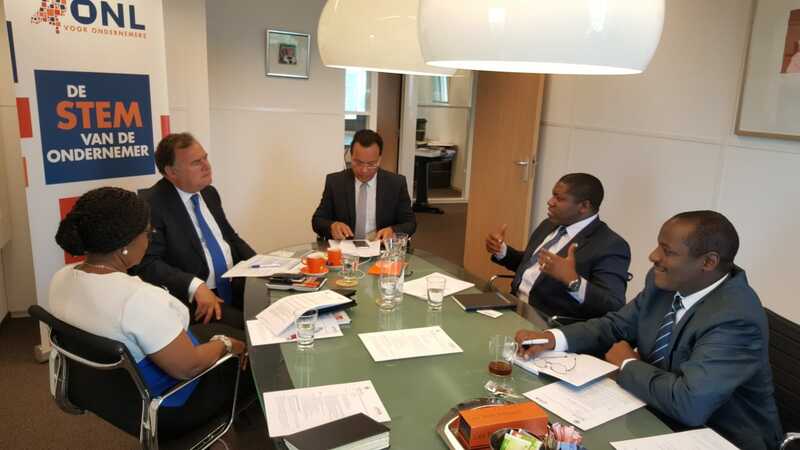 The Embassy organised a Tanzania Business Seminar in The Hague, in collaboration with the Tanzania Investment Centre (TIC) and the Dutch Council for International Business (DCIB) to attract Dutch businesses and investors to Tanzania. 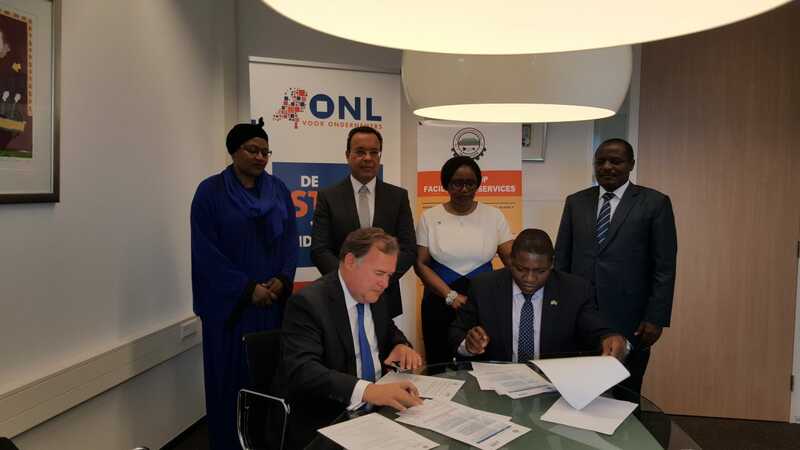 A total of 60 Dutch companies attended the event. 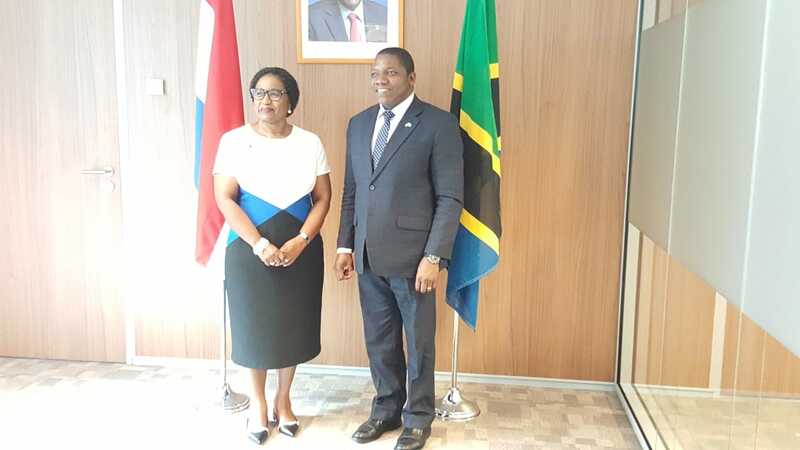 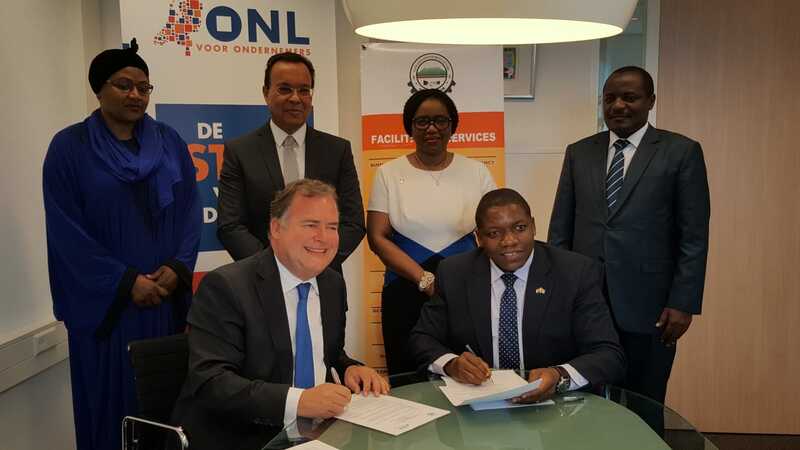 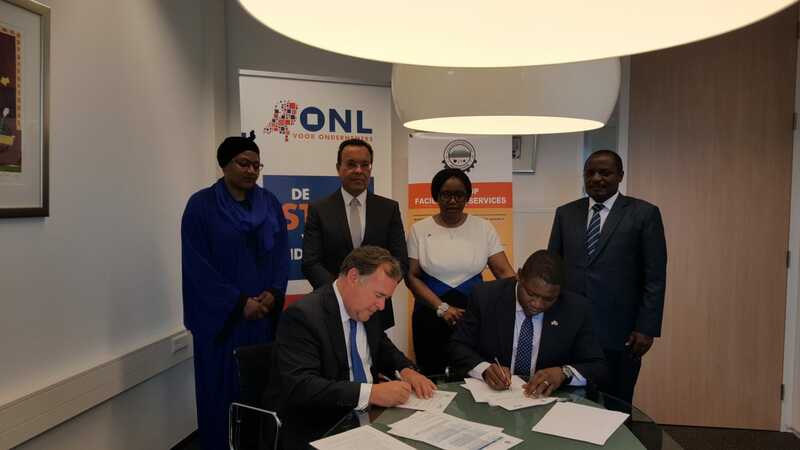 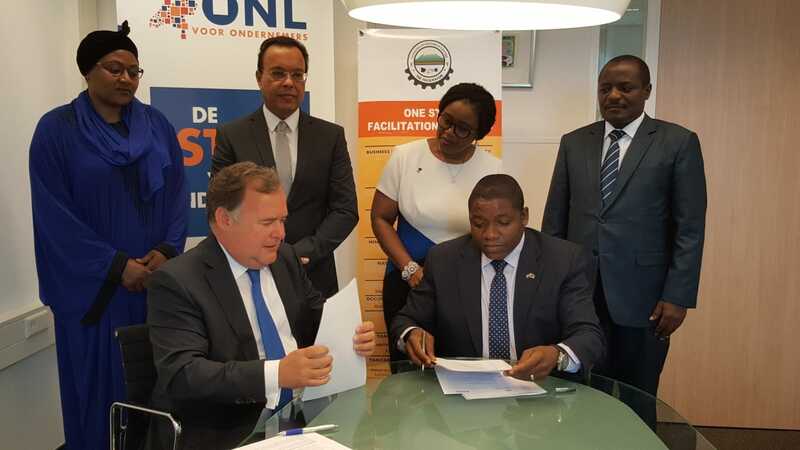 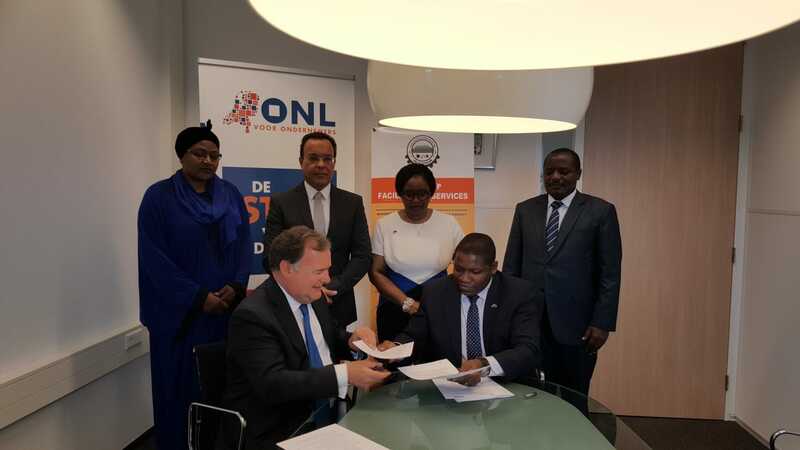 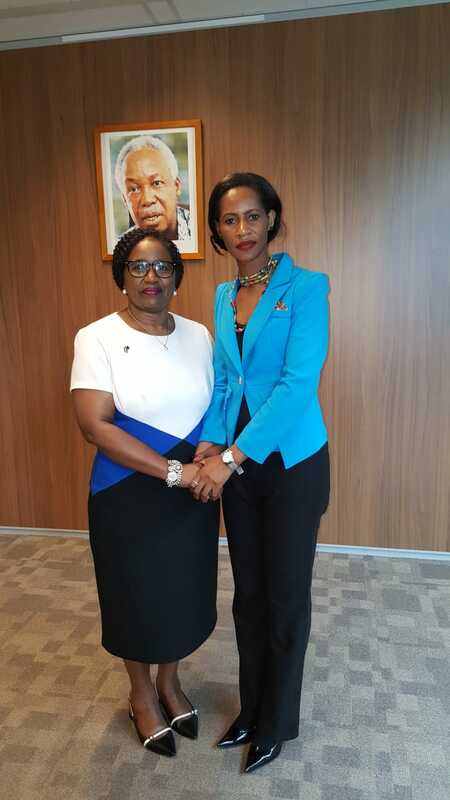 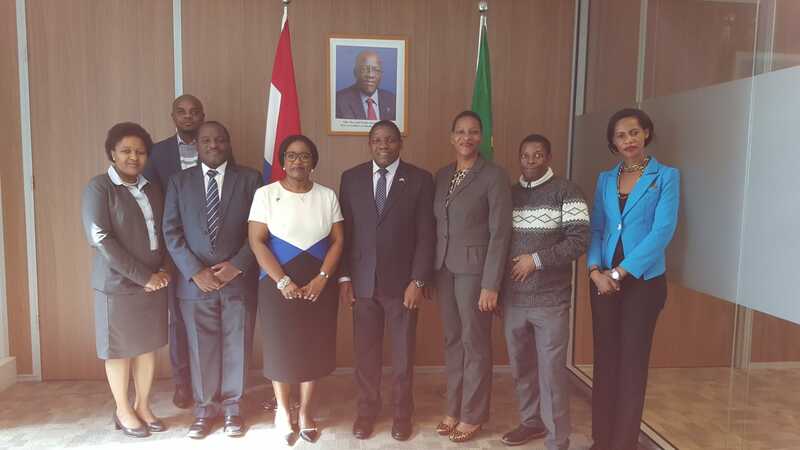 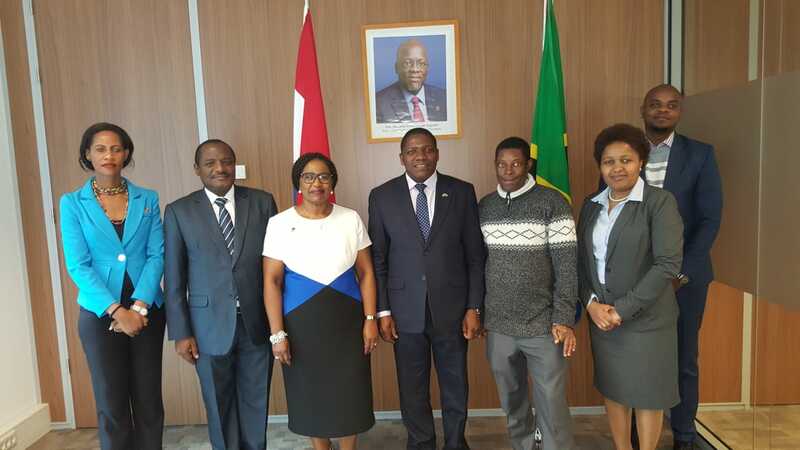 Following the success of the Business Seminar held on the 29th March, 2018, DCIB and TIC signed a Memorandum of Cooperation on the 17th May 2018 in The Hague to enhance investment cooperation between Tanzania and The Netherlands. 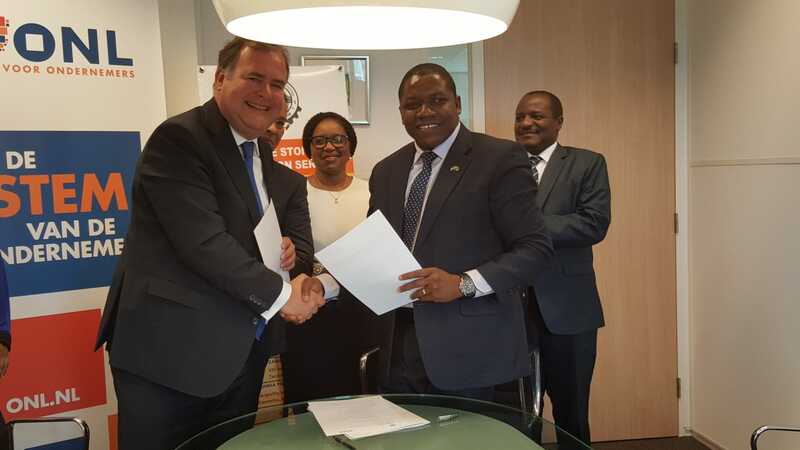 The MOC was signed by the Executive Director of TIC, Mr. Geoffrey Mwambe and DCIB Chairman, Mr. Hans Bieshenvel.